Boys’ Golf Meeting coming up! 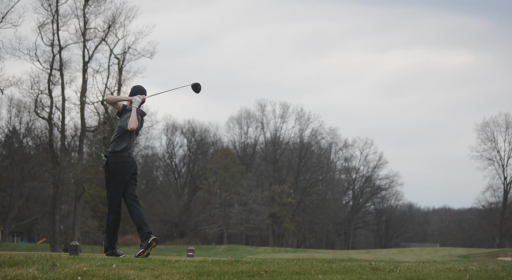 The Penn Kingsmen boys golf team scored a 316 at Beechwood Golf Course in LaPorte to beat Crown Point High School by seven strokes. Today, Tuesday, Jan. 13 there will be a boys’ golf meeting in room 165 from 3:30-4:00. The meeting is for anyone who was not on the golf team last year, and for all freshman boys interested in joining.